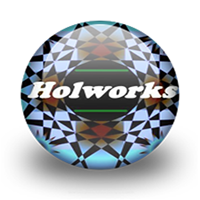 Mark Holman - lyrics, vocals, adlibs. ., mix, production, etc. 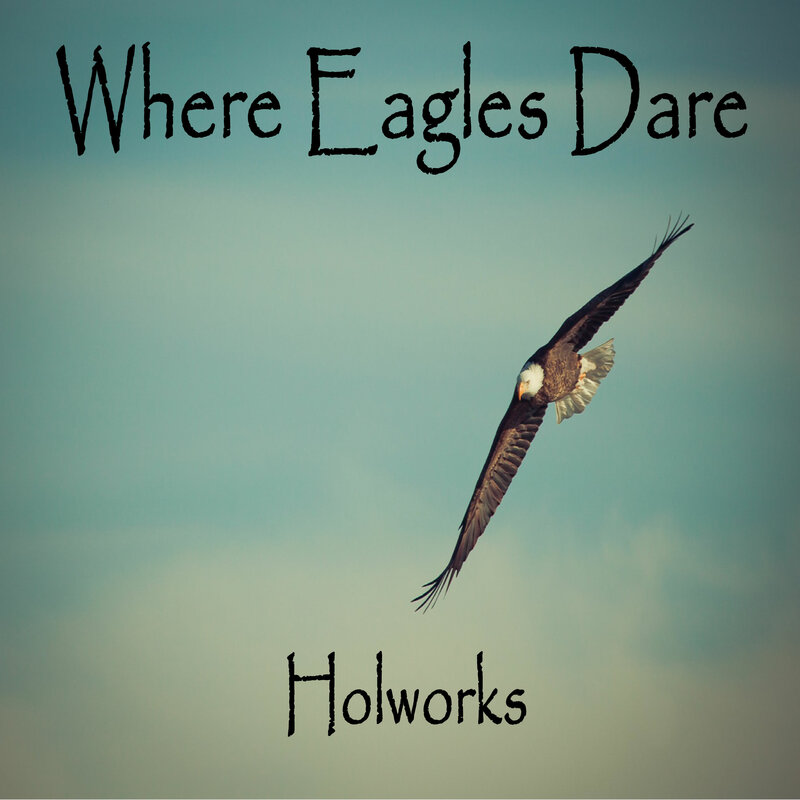 . .
Where Eagles Dare is my tribute to those who soar. It’s a stumbling block to see an obstacle in front of me. Or do I think that I should spread my wings and fly above the ground? Where eagles dare is it a place I can go to now? Will I dream the life to recall when the setting sun is done? Will the streets remain empty when there’s no traffic in the run? Will the sidewalk slip beside me like the peddled feet below? When I look down at this station, is there something else I should know? Like a cyclist I yearn for that captivating air. I know I can go farther than I’ve ever been before. Watch out, I have it now. And know I flew where eagles dare.